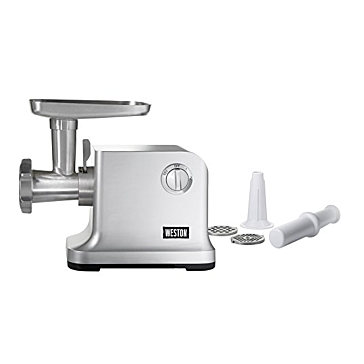 Weston is a food preparation equipment company that maintains a focus on a movement of hunters and gatherers. This company makes products that allow people to get closer to the origin of their food and to gain a better appreciation of what they eat. 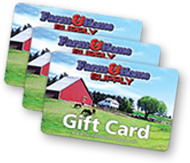 Weston's products help consumers make farm-to-table and field-to-table meals from start to finish in order to help them know exactly where their meal came from. 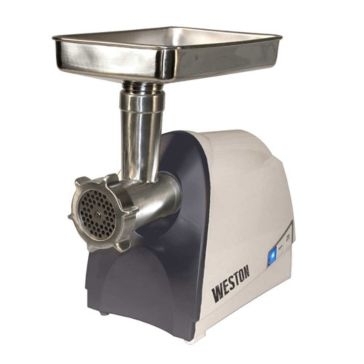 Shop the selection of Weston food preparation products from Farm & Home Supply to find a range of meat processing equipment, food preparation tools, cooking and baking supplies and canning supplies. 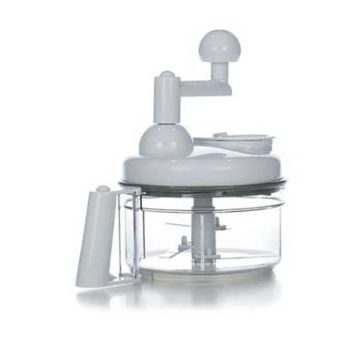 These food preparation tools will help you create many delicious dishes and preserve any food that you have left over after a harvest or a hunt. 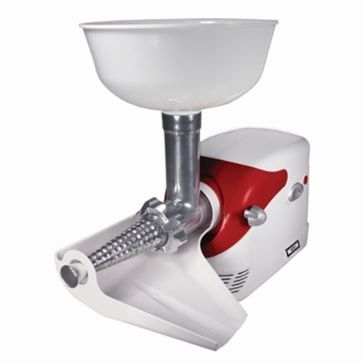 A Weston electric meat grinder and sausage stuffer will help you break down any meat you have. 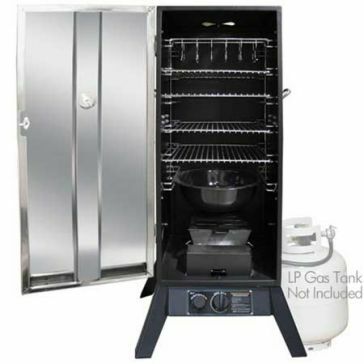 You can also use the jerky board and knife set paired with the Weston food dehydrator to make delicious jerky. 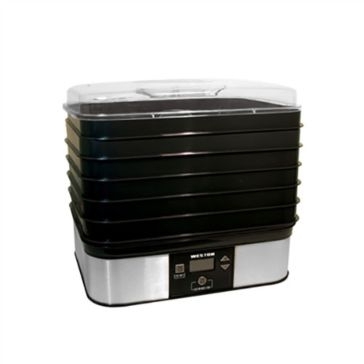 The dehydrator is also a great way to preserve fruits and vegetables. 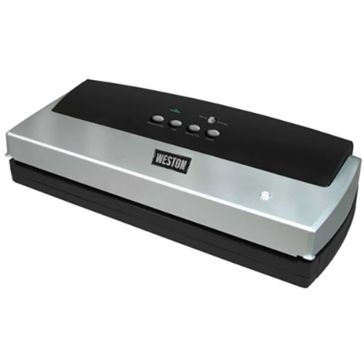 Keep your food fresh with a Weston vacuum sealer. 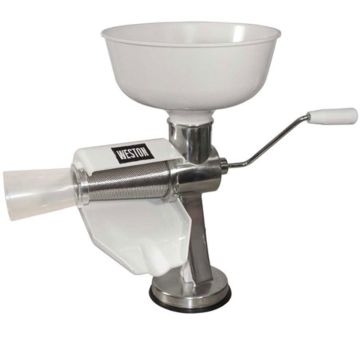 You can also process all of your extra tomato harvest with a Weston electric tomato strainer and tomato press.